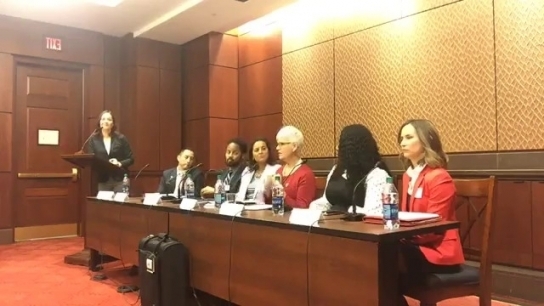 Hear from 2019 School Counselor of the Year finalist Desiré DeSoto about school counselors’ role and impact. 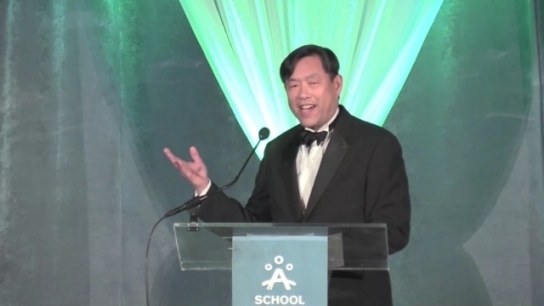 Watch the full awards ceremony for the 2019 School Counselor of the Year, finalists and state school counselors of the year. 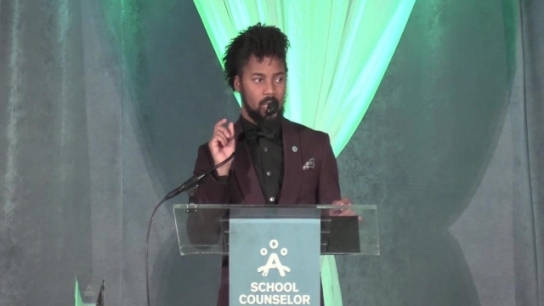 Hear 2019 School Counselor of the Year Brian Coleman's acceptance speech at the awards gala. Hear from 2019 School Counselor of the Year finalist Sarah Kirk about school counselors' role and impact. 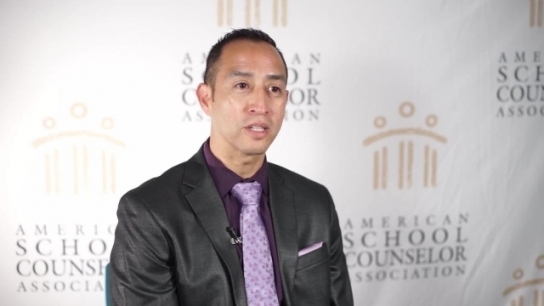 Hear from 2019 School Counselor of the Year finalist Roberto Aguilar about school counselors' role and impact. Hear from 2019 School Counselor of the Year finalist Nwakaego Edordu Oriji about school counselors' role and impact. 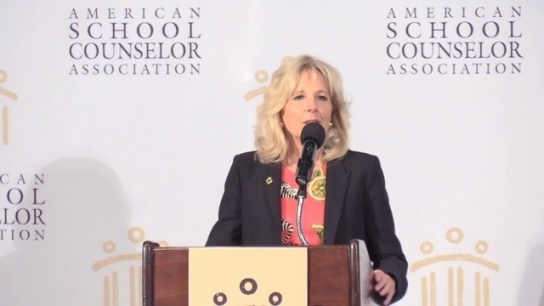 Hear from 2019 School Counselor of the Year finalist Jan Desmarais-Morse about school counselors' role and impact. Hear from Brian Coleman, the 2019 School Counselor of the Year, about school counselors' role and impact. 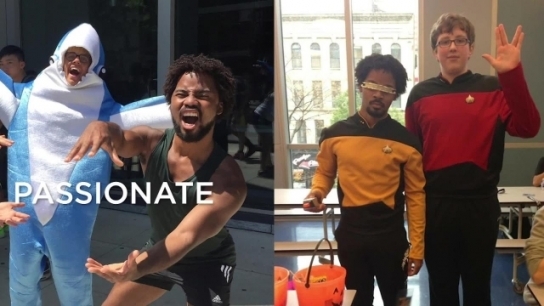 Students have the power to change the world, and school counselors help them achieve their dreams.